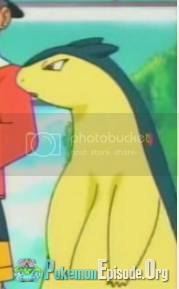 As the title asks, guess what fellow pokemon lovers? On Friday there will be an auction in my town. In that auction there is a few really neat pokemon items. My dad took some pictures on his phone, so hopefully I can upload those here for you all to see. 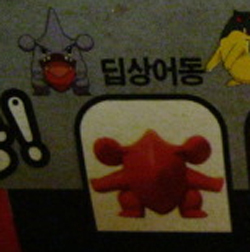 From the photo and my dad's explanation, there was pokemon figures (I don't know if any are very rare or special). Anyways, I might pop in on the auction and try to score some of these neat beauties. If I win any of them, I might actually have an auction myself on here (once I get sales permission, of coarse!). It may be alittle while before that ever happens, but I might! So please watch for it if you desire any of the items I have mentioned above! Although, I cannot gaurentee that I will sell them because I might fall inlove with them myself. Sorry if that is the case. None of them are really a big concern in my collection, but it would be neat to own them. Anyways, further updates will be given on this case maybe by Friday! Gen 4 time, boys and girls! Okay, guys! Since there was so much interest in doing a Gen 4 GB for these badges, here you go! Again, each badge will be $4.00 from the site to me, and $2.50 from me to you! Let's try to claim all these puppies this time! Edit again: all Kanto GB badges went out yesterday, with the exception of gengaar's Volcano badge! If anyone has seen gengaar about, please let me know. I'm still awaiting a response from them. And again, jeez- gen 5 has shipped from the site! I am after any promo cards from this mcdonalds promotion! so just a quick post from me today; thanks for looking! Alright everyone! Only nine days until ANIME EXPO in Los Angeles! That being said, I'd like everyone who is going or thinking about going to comment on this post! And anything else you would like to mention! Location: I'm thinking at Compass Cafe, in the South Tower Lobby. But please offer other ideas! :D How would you like to show you are part of PKMNCollectors? Octillery/remoraid/qwilfish/mantine zukan! Please let me know if you have one for sale! Thanks all! Hope you can make it to Anime Expo! waza museums finally happening day!!! First things first, I checked the rules, if this isn't aloud, can you please tell me? I would like to see if anyone could tell me were to find merch in LA, San Diego, and Las Vegas. That's about all.... I'll be here for three weeks! Woot! Sales and offers reminder! And Wants! And a lot of items still needing a new home! Take them away before they get put onto ebay as lots! I'm new to this community. I've been waited for maybe two weeks to be accepted as a member and I am really excited that I am now a member! Hello comm! I've now officially moved down to Florida (not near enough to Epcot to go often) and I had been expecting a few packages in the mail from fellow community members, one of them containing my grail. 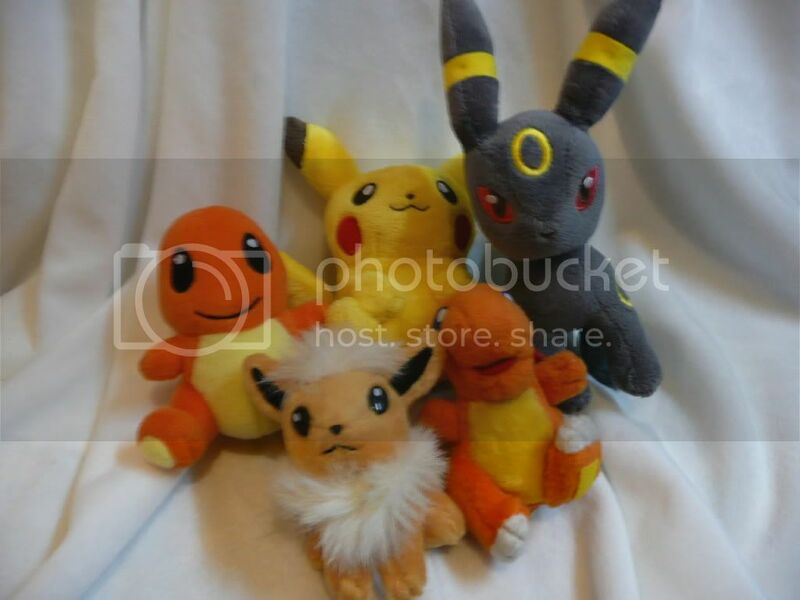 After many, many weeks of searching, three years of wanting, and a few days of shipping, I am happy to say that among other plush, I now own my very own 1/1 Eevee. So there you go! My first get post. I'll be waiting until after SDCC to get some more Pokemerch(though I will be hunting for it while I'm there, mwahaha). Metal figures and a trade? YES, I WILL BE SELLING/AUCTIONING MOST OF THEM WHEN THEY GET HERE. There are only a handful that will not be for sale. Off the top of my head, 4 have been claimed by a co-owner of the lot-- Marowak, Croagunk, Cubchoo, and Totodile. 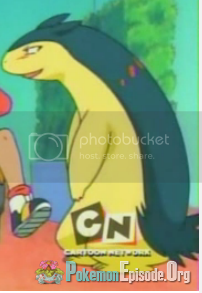 THE POINT OF ALL OF THIS INFORMATION: I am wondering if there is anyone in the community that has a FERALIGATR metal figure, ANY COLOR, that would be willing to trade it. I am willing to trade any of the ones listed and any of the others that were in my lot for it. Or pay for it, or a combination of the two, EITHER WAY. There is a list of all of the figures I could remember in the lot HERE and if you go into that post, I remembered some others by the questions people asked. 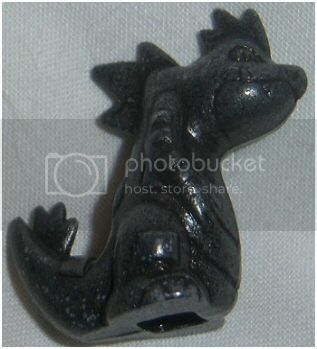 Please, if you have any feraligatr metal figures and you are willing to trade them, let me know. I will have pictures of all of my figures when they arrive, right now I am currently just trying to find out if anyone has this and would be up for trading or selling it. Look at this costume I seen on YJ omg haha. Super Quick MPC is here! Got to me Monday, but was having a con coma and only finally awake today! I decided to livestream the box opening for all those participating and interested in seeing the plush. Shipping totals will be posted by Friday and will include: shipping to SMJ in japan, Shipping to warehouse in the USA, shipping to me, and shipping to you! OH MY GOD IT'S WAY TOO HOT OUT YOU GUYS. but it's time for abouter SPEEDGAMERS AUCTION! The Auctions begin TONIGHT at 6pm CENTRAL time! that's a little less than a half an hour from now! 7pm EST, midnight GMT, etc etc... check here for your time zone conversion! the paintings are...by me ahaha. they're watercolour. i'm afraid of them not raising any money so PLEASE if you like poison types, bid on them! they come with frames, ready to hang. EVERYTHING MUST GO - Final Reminder - Rare/Promotional Posters & Flats Sales! This is the final reminder for these flats- I want everything gone! No reasonable offer will be refused! 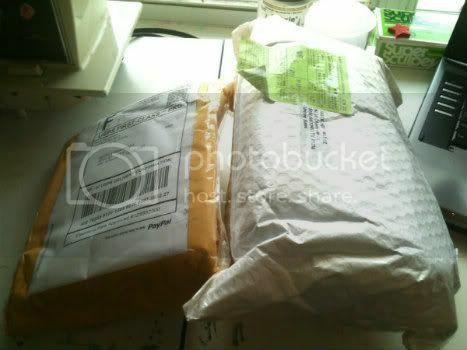 I ship from Australia. Please keep in mind that Australian postage costs are EXPENSIVE. International buyers, be prepared to pay around $5 for one or two posters, and between $8 and $15 for multiple. I am open to haggling but I reserve the right to refuse your offer. I'm more likely to give you a bigger discount if you buy a lot of things! Attention to pokedoll lovers and shippers! I wanted to get a Virizion and Terrakion pokedoll to add them to my Cobalion pokedoll, and they did arrive to me! Nothing wrong with them, right? reminder: auctions ending in less than 2 hours!!! Just a quick reminder that my auctions are ending in less than 2 hours!! 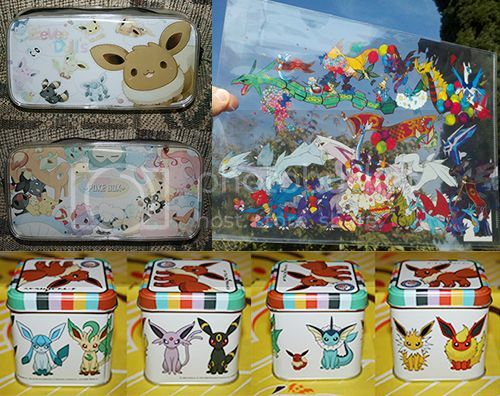 Some items are at starting bids and some don't have any bids T^T there are a few cute items up for grabs like a Pokedoll towel, Pokebox charms & Pika charms! Uhh yeah I was gonna post something else as well but I kinda forgot what it was about, but I'll edit it in once I remember x.x Otherwise this will just be to get rid of some extra things I've been trying to sell for a while. 2. Now. Question. I'm going to be doing art sales once I'm settled in my new place. Would anyone be interested in custom Pokemon art? Of their favorites or OCs? I don't mean digital but actually drawn out, inked, then colored and mailed? Possibly painted? I know I've given art away in the past years with most of my sales but I don't know who all is still interested.. and, if so, what prices do sound good for what sizes? Again, I'm truly sorry, but I'd like to err on the side of caution and not have any unnecessary complications, leading to Paypal disputes, arguments, etc.